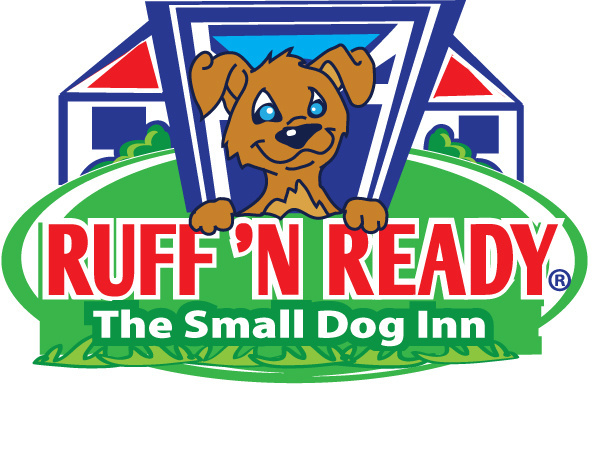 IT ALSO ALLOWS YOU TO MEET US, KNOW WHERE YOUR PET WILL BE STAYING, ASK QUESTIONS, AND EXPRESS ANY CONCERNS. MEET-N-GREETS ARE HELD ONLY ON SUNDAYS BETWEEN THE HOURS OF 1-4PM BY APPOINTMENT ONLY. FOR ALL SERVICES YOUR PET IS ON A ONE WEEK PROBATION. DURING THAT TIME WE MAY TERMINATE SERVICE WITH OR WITHOUT CAUSE, WITH OR WITHOUT NOTICE AT ANY TIME.